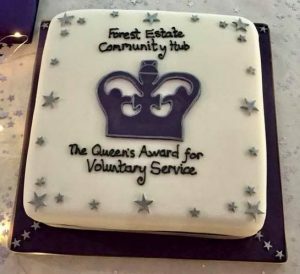 We are delighted to announce that The Forest Estate Community Hub Volunteers Group have received the Queen’s Award for Voluntary Service. 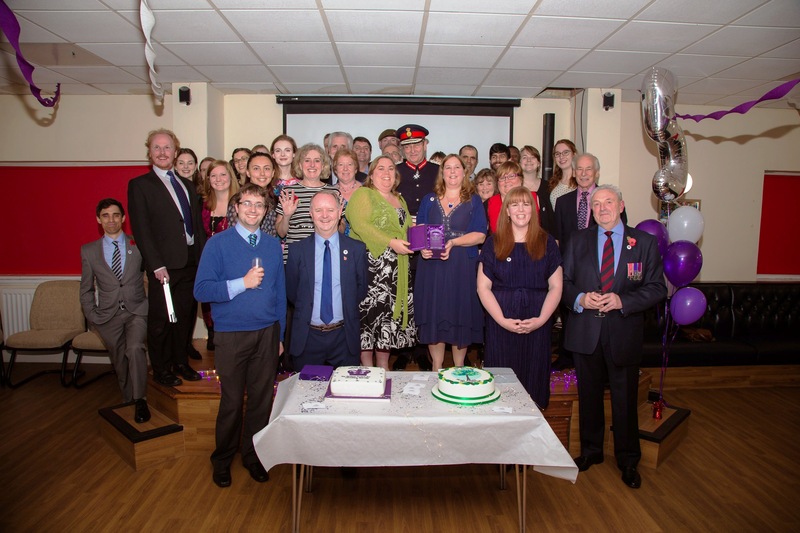 Located on the West side of Englefield Green, the Hub opened in October 2012 and is managed by The Journey – River Church in partnership with local residents and other agencies; it’s funded by grant making bodies, local businesses and individuals and ran by volunteers, partner and other financial supporters. Since its opening, the Hub has offered services and enjoyable activities for the community which include youth and children’s clubs and activities, employment and skills courses, cafe and garden project, community lunches, film club, community days and much more. The Queen’s Award for Voluntary services is an outstanding achievement that recognises the exceptional work of volunteers in helping to provide services and activities that raise aspirations and help build pride in the Forest Estate. 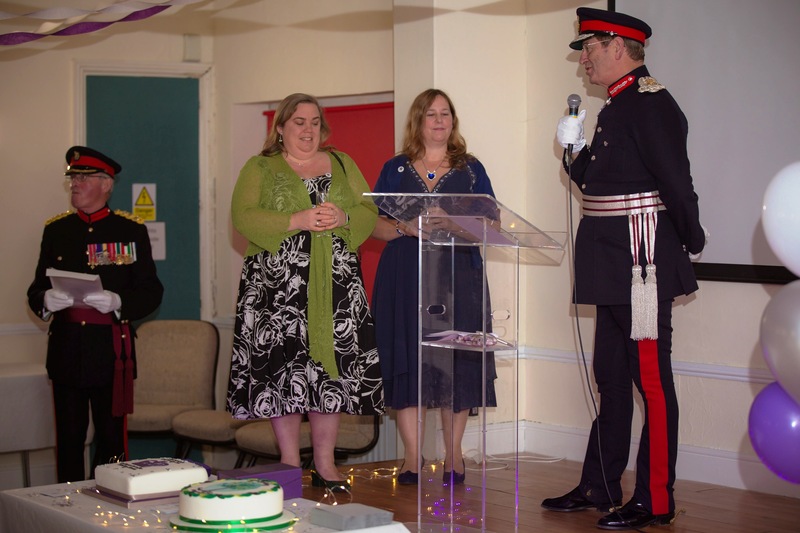 The awards were created in 2002 to celebrate the Queen’s Golden Jubilee. 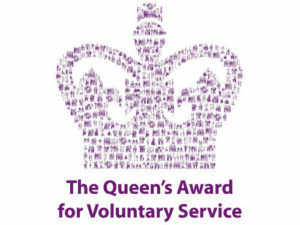 Equivalent to the MBE, this is the highest award given to local volunteer groups across the UK. 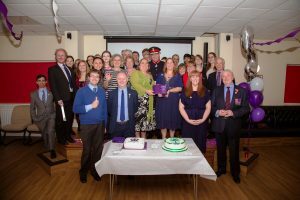 Across these pages you can read about the work we do and ways in which you can get involved. 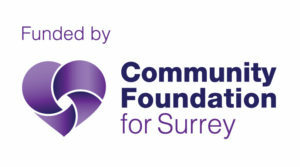 Perhaps you would like to consider volunteering or financially supporting the project by becoming a ‘Friend of the Hub’. We also offer venue hire at a competitive rate. Please click on the link for further information and hire forms.